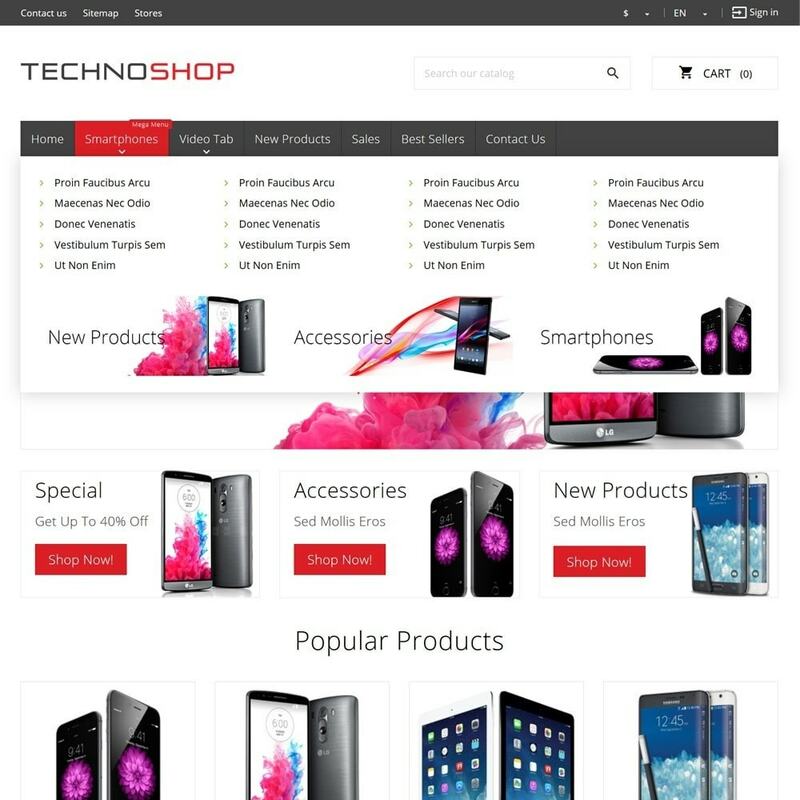 This theme is perfect for all online shop who wish to sale Electronics, Computers, Smartphones, Tablets, Gadgets other similar, but it is also suitable for many other product categories. 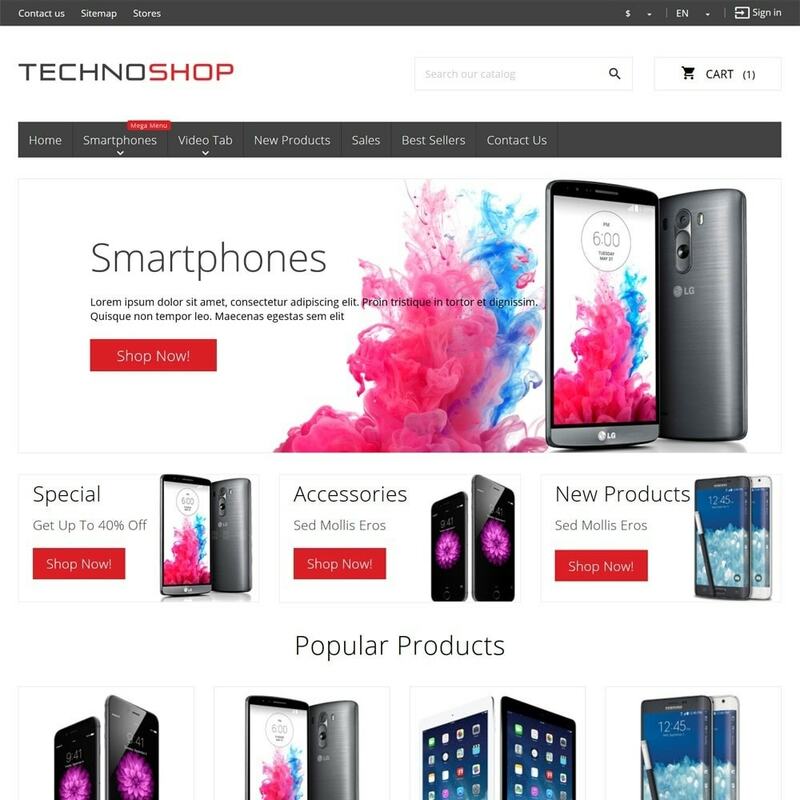 This theme is designed with bigger images, light colors, modern look, easy to navigate, simple with one goal in mind: Your customer to buy your products. 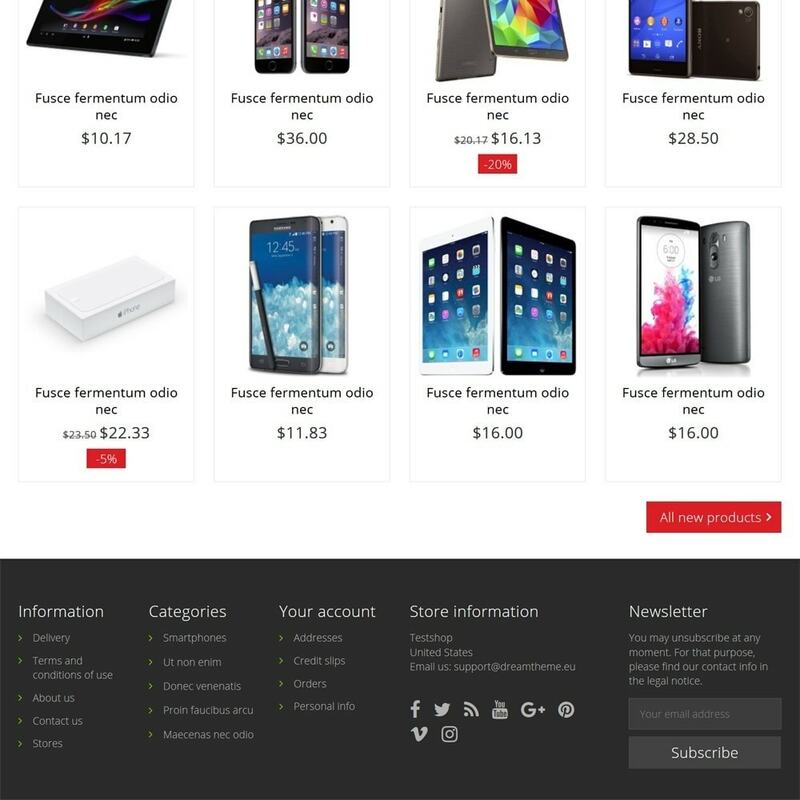 With years of experience, we know exactly how customers behave in online shops, so we deliver. 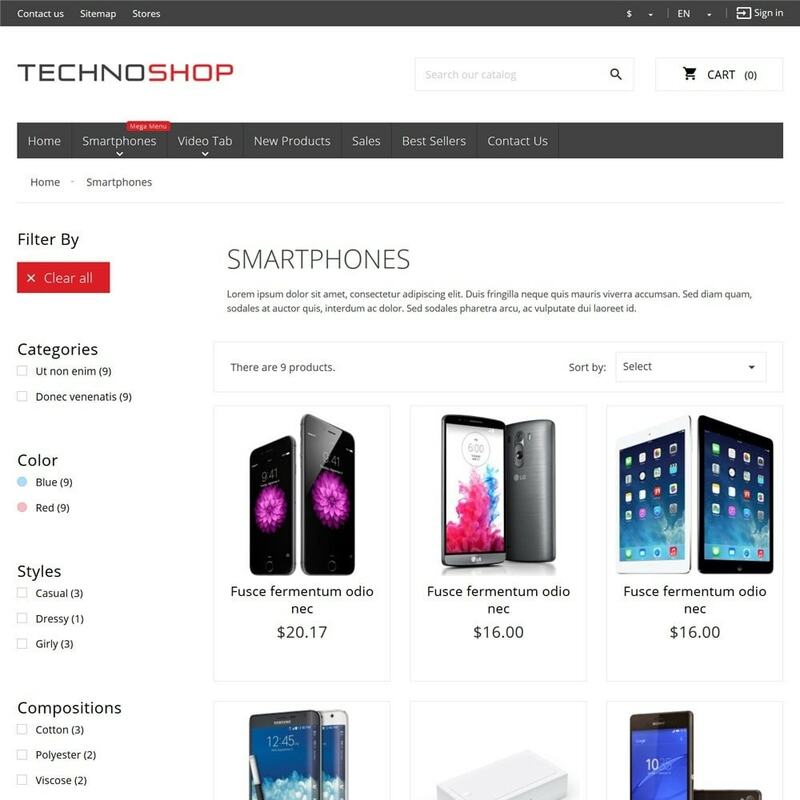 It is important your customers to find your shop, that's why we made this theme with SEO optimizations like CSS sprites to minimize the image time loading and other improvements, so you website can show in higher Search Engine ranks. We give you full source of the theme including Photoshop PSD files, so you can change colors, create banners and others fast and easy. 9 Careful chosen colors included*. 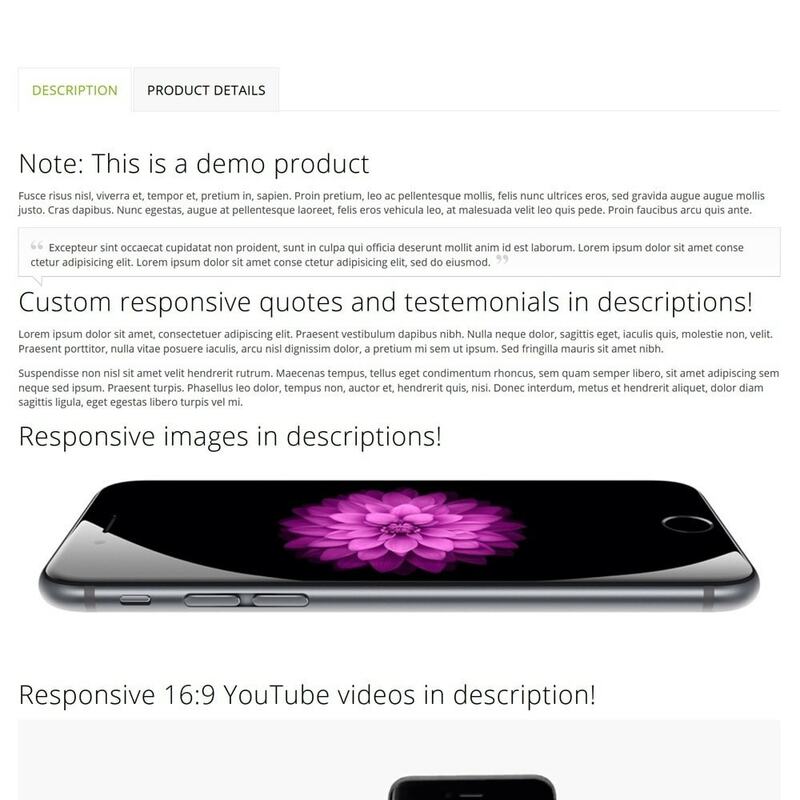 Responsive YouTube 16:9 videos in product descriptions. 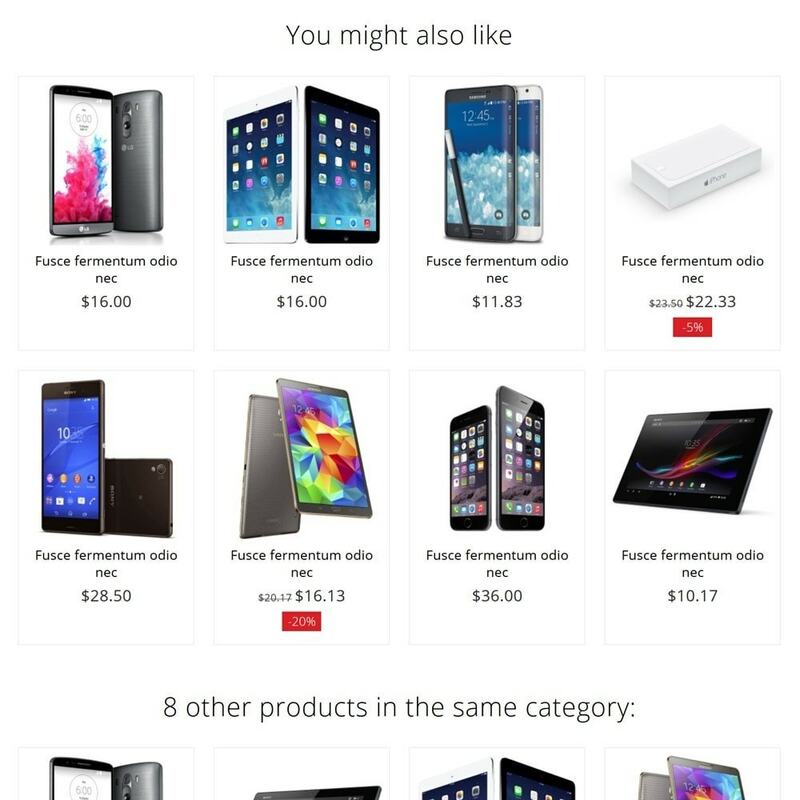 Responsive custom testemonials in product descriptions. 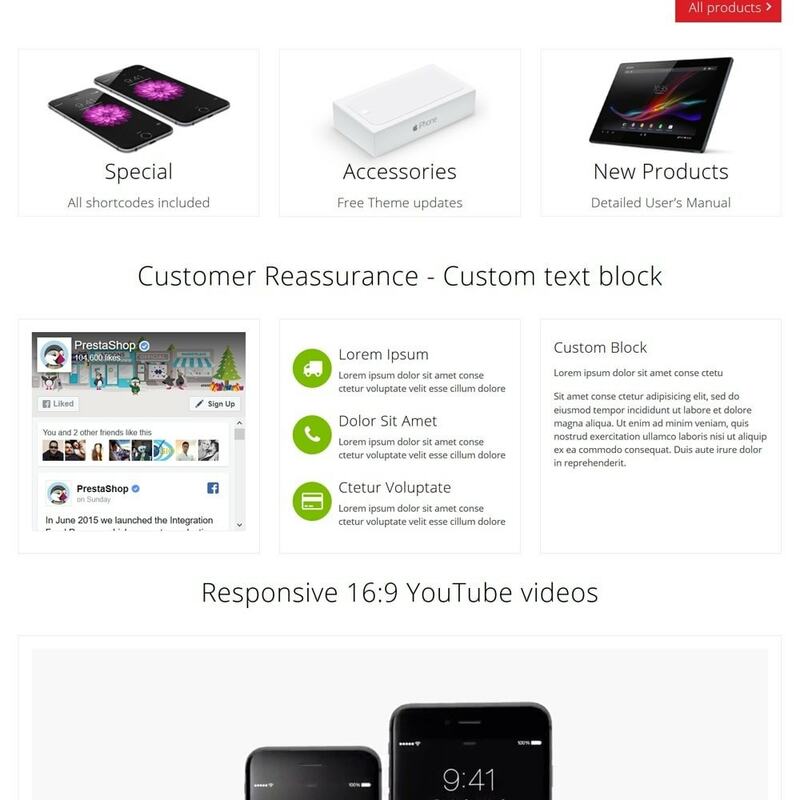 Full width and touch-enabled Home Slider. Ajax add to cart on all products*. Over 90 score on Google Page speed. PSD Slider source for easy sliders Creation. PSD source file for banners creation. PSD source file for categories and thumbs creation. PSD source file for easy Logo creation. PSD Source files of the whole website included. Full instruction manual and video step by step guide. Easy install with theme installer. Share to social networks links on each product page to increase your traffic. 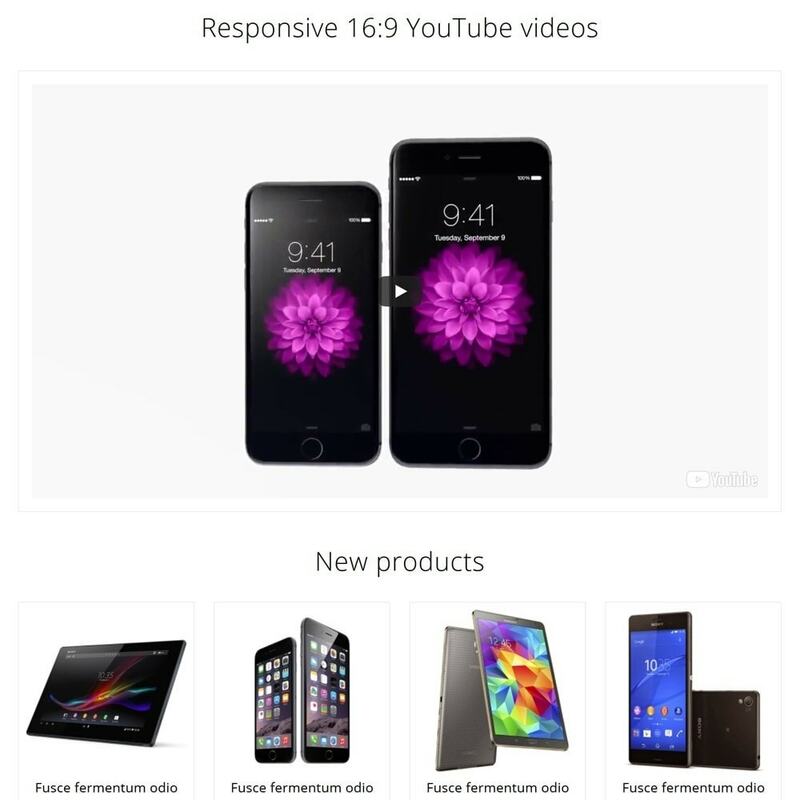 Large visual on the product page. 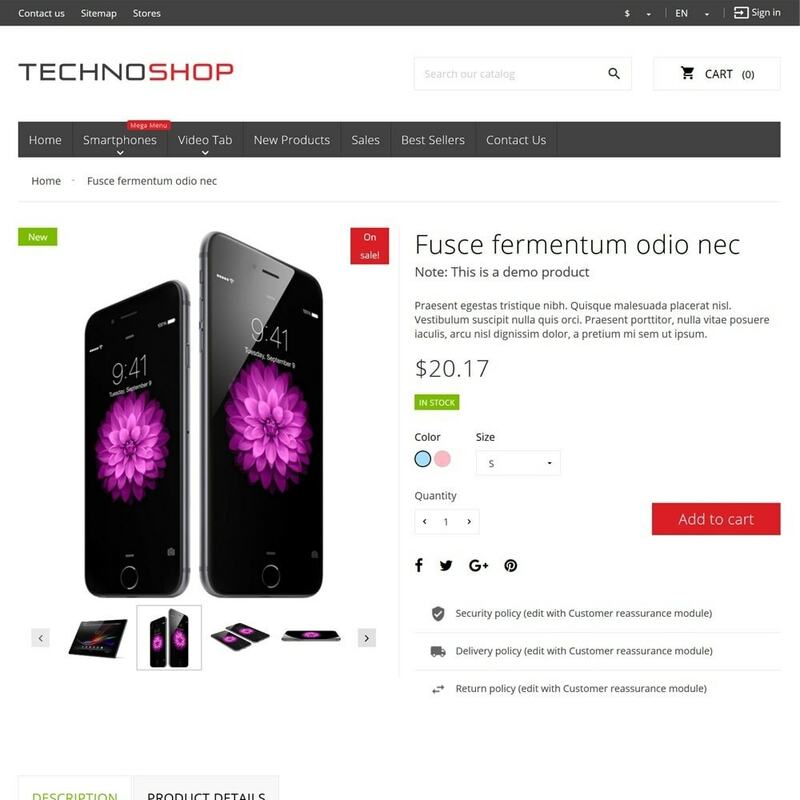 Can be used with any language PrestaShop supports. Translated in 12 languages: English, Spanish, Catalunian, Galego, French, German, Italian, Greek, Portuguese, Turkish, Bulgarian and Russian. Support and User's Manual for this theme is available in English only, however the theme can be used with any language you like. Note: Features may differ from version to version, e.g from 1.5.x - 1.6.x - 1.7.x. Take a look at version demos and ask our support if needed for more information. * feature not available on all versions. 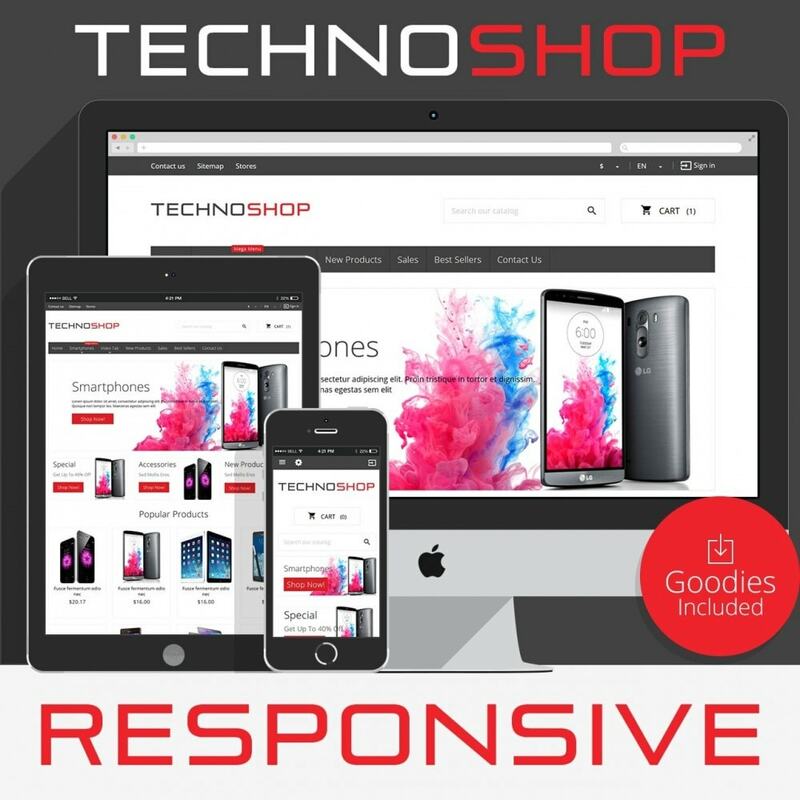 Very simple with the Theme Installator module for PrestaShop and we provide full detailed user's manual and YouTube install how-to video.